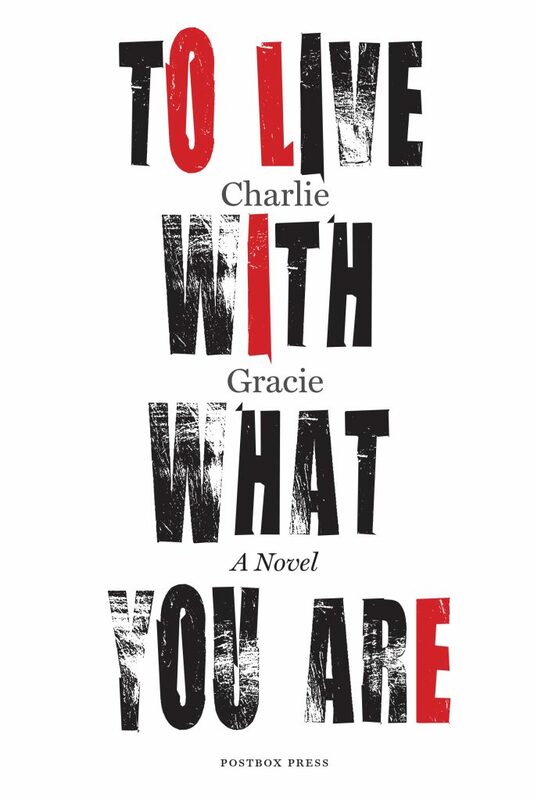 Charlie Gracie is a poet and writer, originally from Baillieston, Glasgow and now living on the edge of the Trossachs. You can see what Charlie is up to. You can buy his novel, To Live With What You Are, and his poetry collection, Good Morning. Book review: The Scottish Book of the Dead by Gavin Broom This book takes you into the guts of a fractured family in the aftermath of a death.